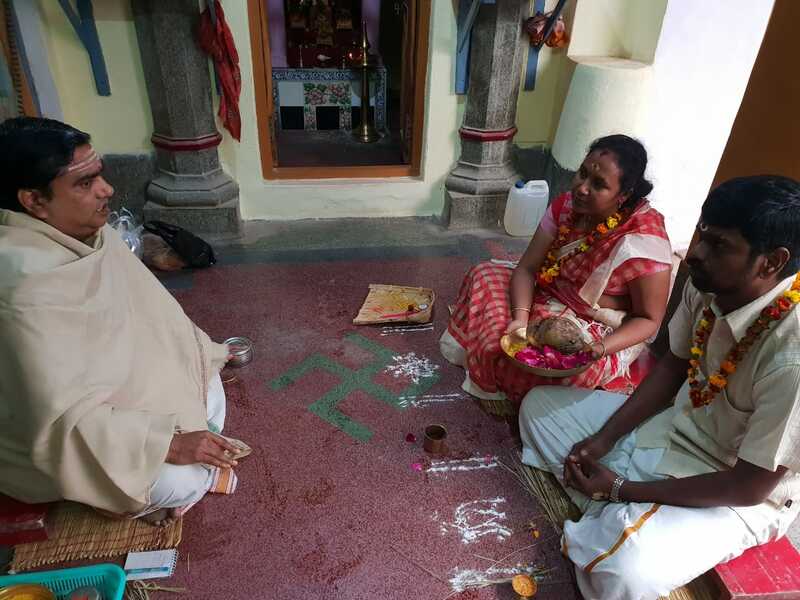 We went for kasi yatra with one of our customer to do parikarams ! We made channdi homam for one of our customers ! Evil eye protection is something you need to take good care of. 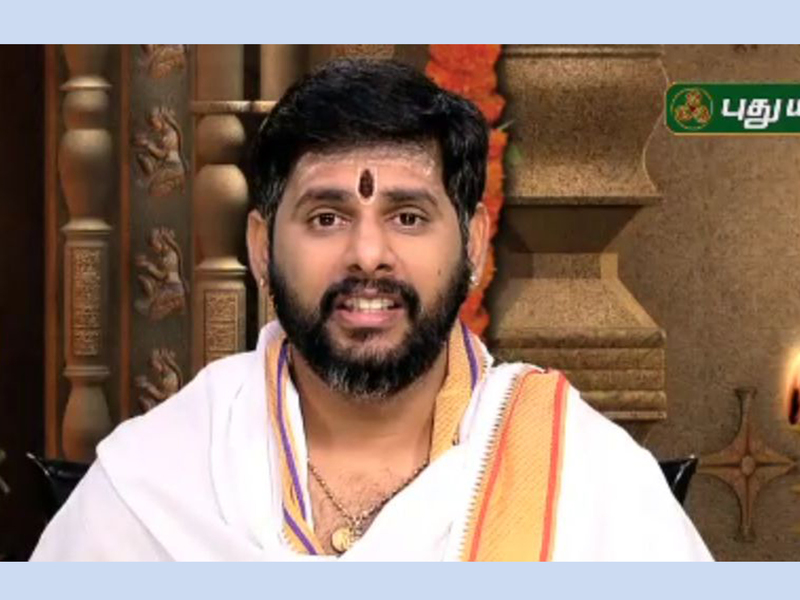 Here, in this video, Jothisacharyar C Magesh Iyer explains about the ways and mantra to get rid of evil eye. ! Applying vibuthi, chandhan, turmeric and kumkum on forehead is very good for health. 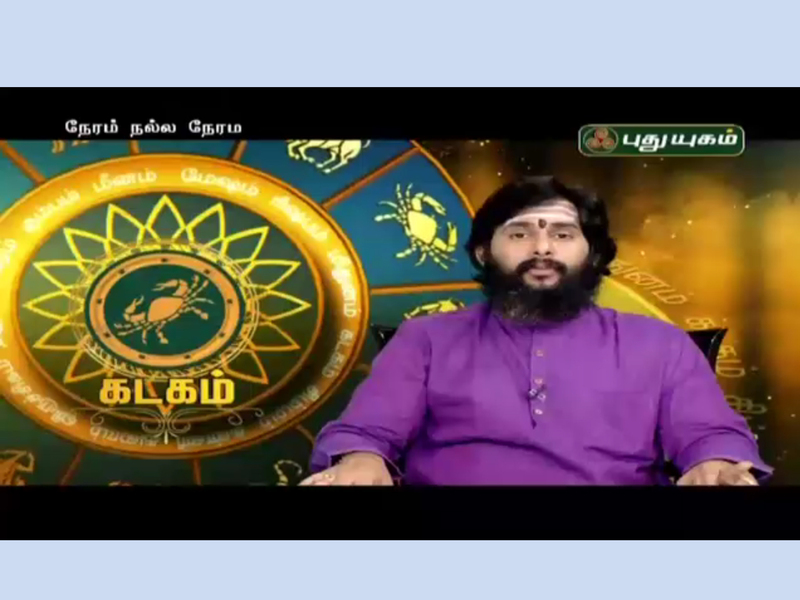 Here, in this video, the famous astrologer Jothisacharyar C Magesh Iyer explains on the significance of applying vibhuti, kumkum, chandhan and turmeric on forehead in detail. ! 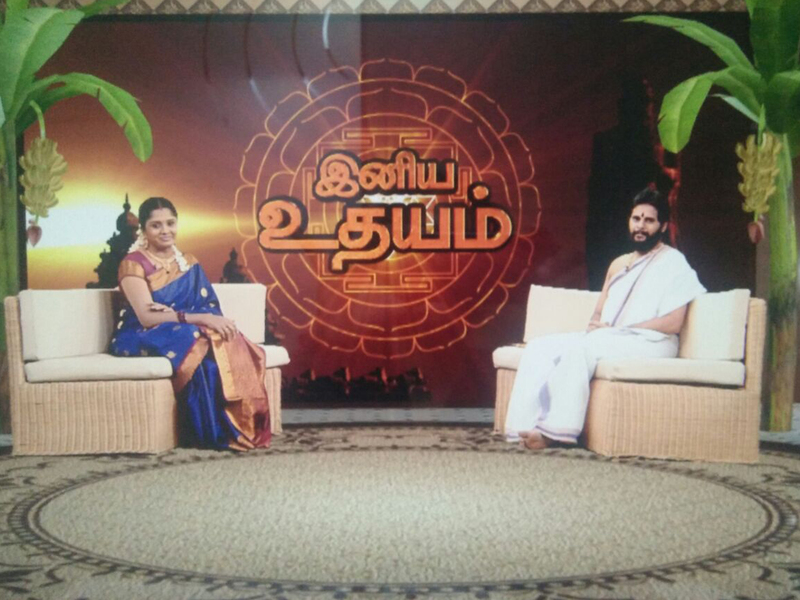 செல்வ யோகம் தரும் குபேர வழிபாடு | ஆன்மீக தகவல்கள் ! நினைத்த காரியம் நடக்க சந்திர & சூரிய வழிபாடு! 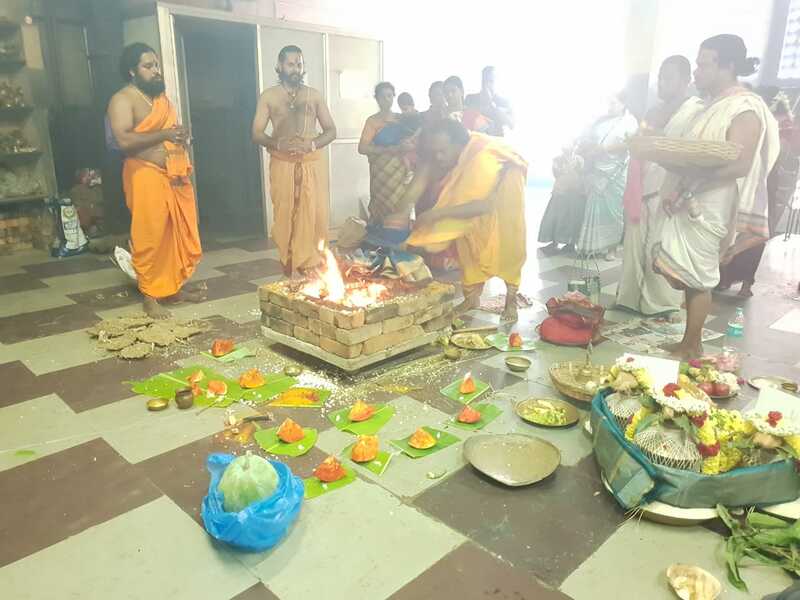 | ஆன்மீக தகவல்கள் ! Parigarangal, Pooja, Yagam, Mantras, Parigara Kovilgal, Temples to Visit, Parigara Kovilgal, Rasi Stones !